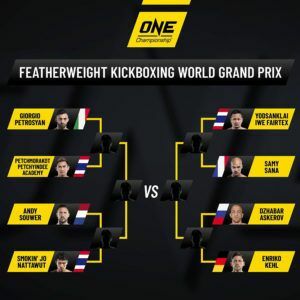 As previously announced the ONE Featherweight Kickboxing Grand Prix will get underway in Singapore next month. The quarter final matchups were revealed this morning by CEO Chatri Sityodtong. All four quarter final bouts will take place at ONE: ‘Enter the Dragon’ in Singapore on May 17th. The two favourites are on opposite sides of the bracket with Giorgio Petrosyan and Yodsaenklai Fairtex not set to meet until the final. 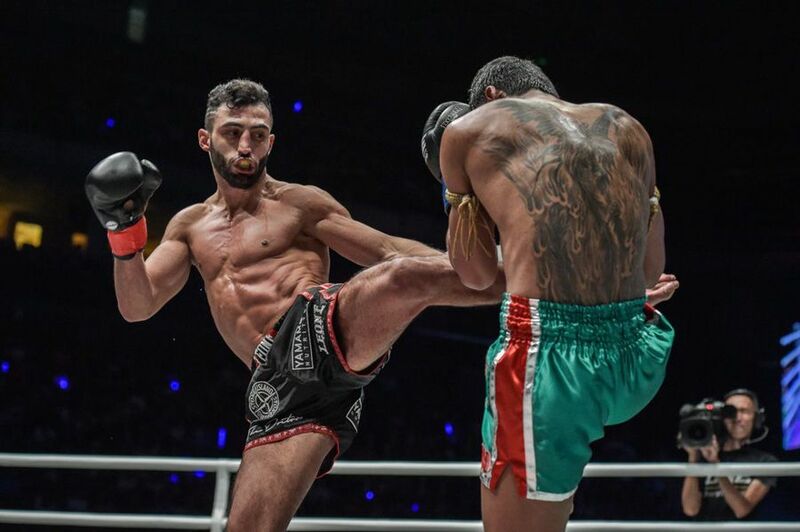 Petrosyan faces Petchmorrakot Petchyindee, a multiple time Lumpinee champion who made his kickboxing debut at ONE: ‘Reign of Valor’ last month. Meanwhile Yodsaenklai has been matched with Samy Sana. Should he defeat the French fighter either Enriko Kehl or Dzhabar Askerov awaits in the semi final. Interestingly Yodsaenklai already holds wins over Sana, Kehl and Askerov. Meanwhile should Petrosyan prevail against Petchmorrakot he will face either Jo Nattawut or Andy Souwer, two fighters he has already beaten. In the main event of ONE: ‘Enter the Dragon’ Shinya Aoki will make the first defence of the lightweight title he reclaimed last month. 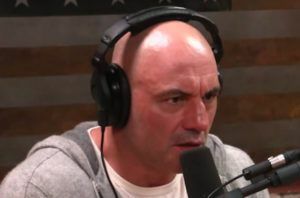 The card will also feature the promotional debut of Sage Northcutt.